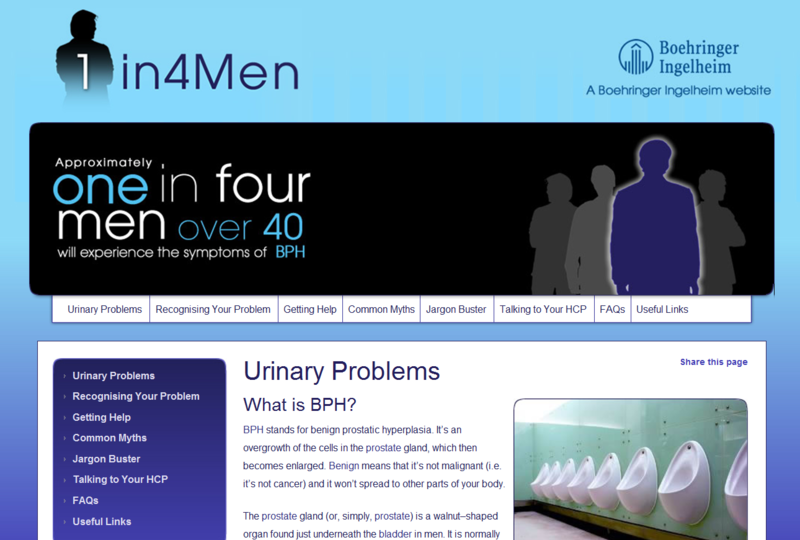 Virgo HEALTH asked for straight-talking web content to use in a Boehringer Ingleheim men’s health awareness campaign. Our aim was to explode the myths and explain the jargon behind benign prostatic hyperplasia. Bupa produced a range of patient information booklets for Bupa Hospitals (now Spire Healthcare) to aid patient decision-making and help support informed consent. 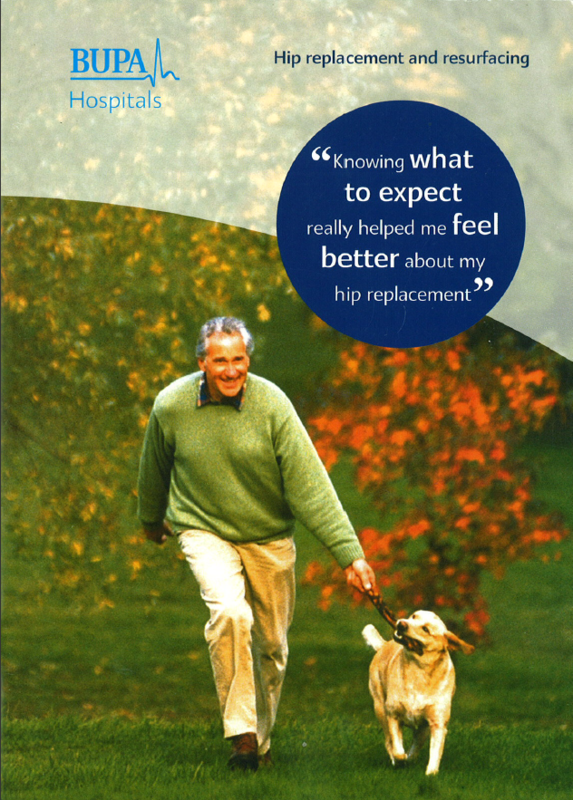 We researched, wrote and published booklets on hip replacement surgery, knee replacement surgery, back surgery, hysterectomy and pain management, collecting patient feedback to ensure content was relevant.